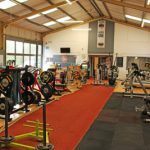 We believe there is only one ‘real gym’ choice in Marlborough, MFPC has a unique proposition no-one else offers in the local area. 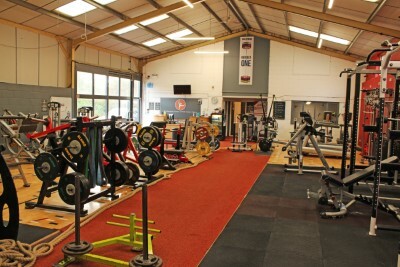 Looking to improve your fitness – take a visit soon to see what we have to offer. 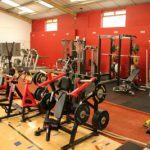 Try our free introductory taster session. 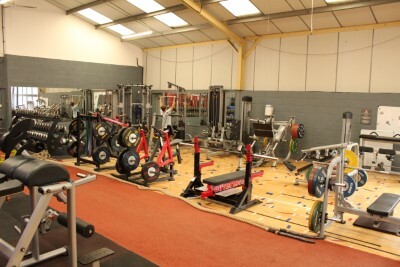 MFPC offers a well kitted out Stretch room providing a more private exercise environment. 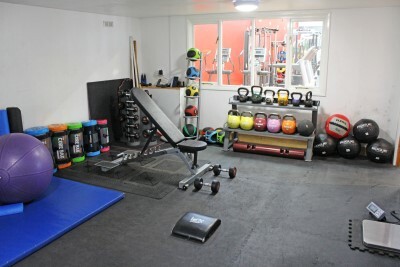 We have Kettle Bells, Yoga Mats, Exercise Balls & more available. Stretching keeps the muscles flexible, strong, and healthy, and we need that flexibility to maintain a range of motion in the joints. Remember research shows stretching should not be done cold – exercise first! Hold a stretch for 30 seconds – never bounce. 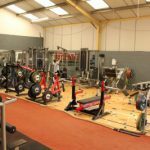 The Prowler 2 is not only the best conditioning implement on the market, it’s also one of the best ways to develop strength in your legs, hips, and arms. 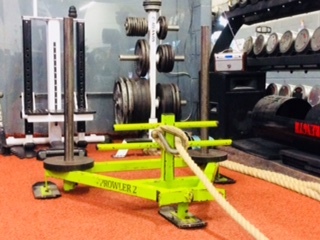 The Prowler was originally designed to condition linemen. The low handles can be pushed from either direction- from the front or rear of the sled sled. When pushing from behind, the trainee is required to sink his or her hips extremely low to move the sled, or else the front ski will just sink into the ground. The Prowler 2 is the only push/pull sled on the market that is constructed to allow such variety of mobility. 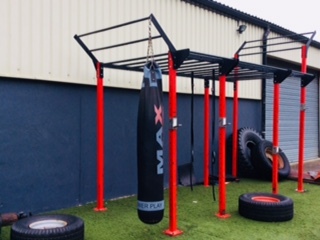 Our Calisthenics Rig is situated outside – great for fresh air training. 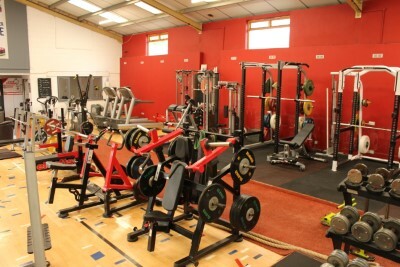 Pull-ups, Swings, Muscle -ups, Ring Training and a Punch Bag too. 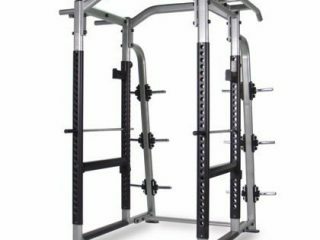 We have 3 Power Racks allowing you to get your workout done when you want to. Fat grip handles for pull-ups increasing grip strength. 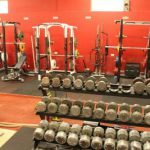 Ring exercises, Squats, Military Press, Bench Press, Barbell Shrug, Barbell Row, Hanging Knee Lift are some of the exercises you can do on this piece of equipment. 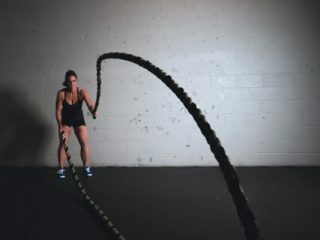 Battle these ropes for the ultimate upper body workout, 10 minutes with these with the right pace and technique – will see you exhausted. 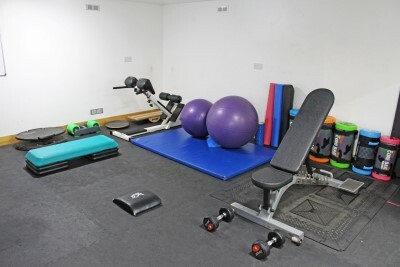 Choose from various ‘Moves’ Wrestle Throws, Lunge Slam, Alternating Whips etc. Keep the ropes off the ground for the duration of the exercise. 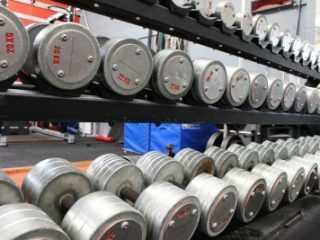 This is the best all round upper body workout you will find! 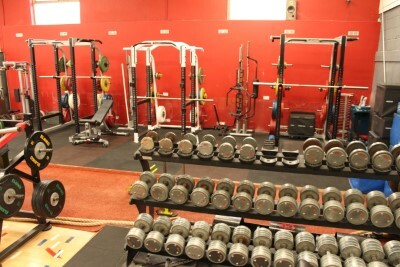 We have a very wide range of free weights for the beginner and the experienced gym rat.